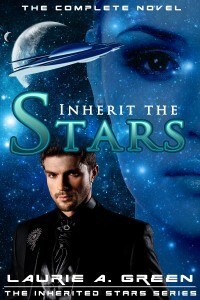 Reading Reality review site has given INHERIT THE STARS an A+ top rating! This wonderful review site run by Marlene Harris frequently reviews SFR books, and receiving a top rating was an incredible honor. The reviewer’s insights into the novel make for a fascinating read. 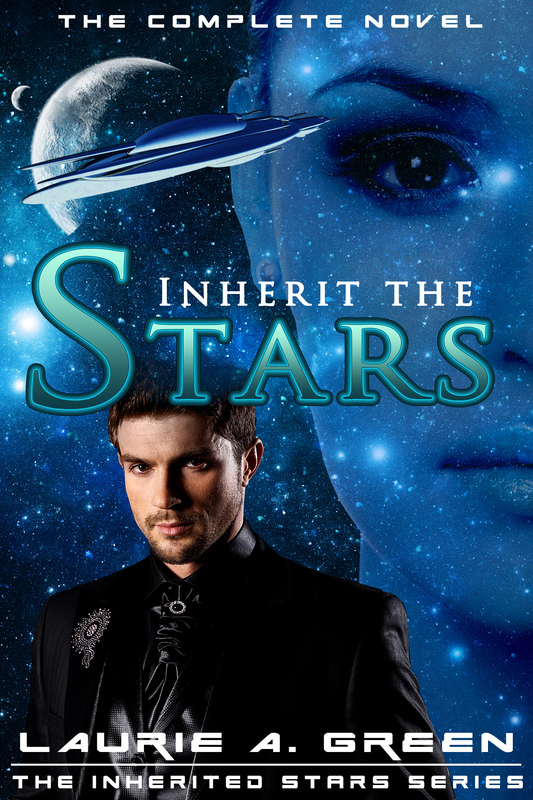 INHERIT THE STARS is available as a complete e-novel, in print, and also serialized into three parts, with Part I priced at only 99 cents.